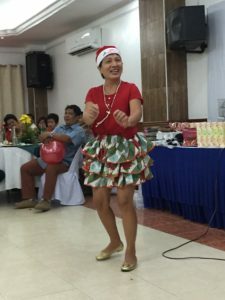 Christmas is indeed the most wonderful time of the year! 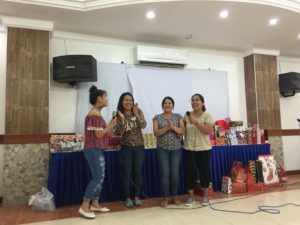 A time to laugh and be merry! 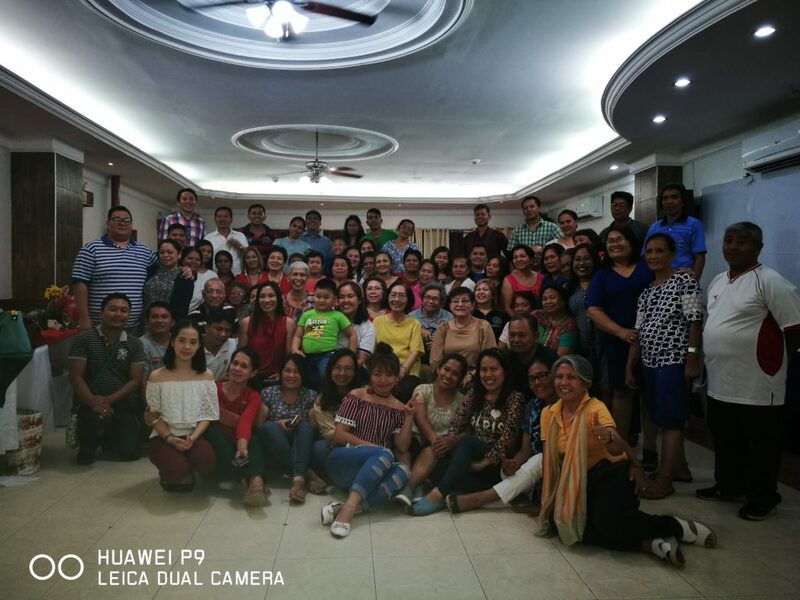 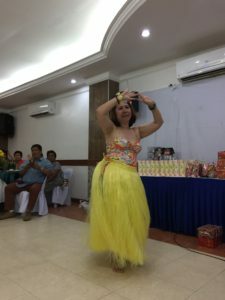 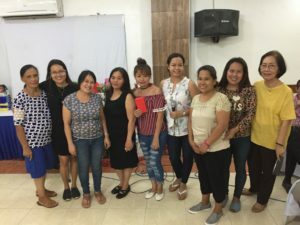 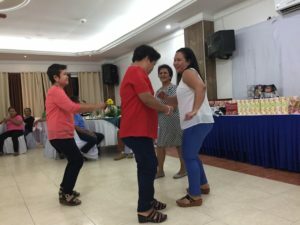 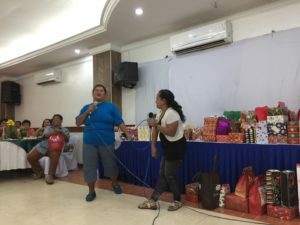 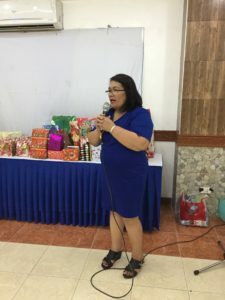 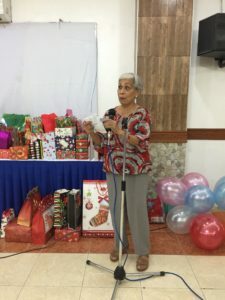 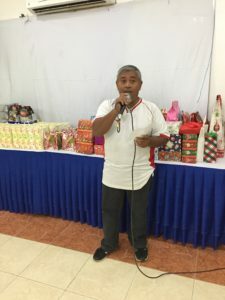 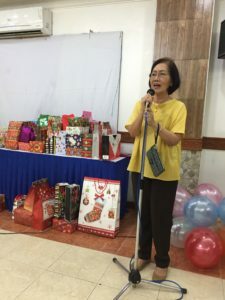 USC-KNN Multipurpose Cooperative members had their Christmas party last December 3,2017 at Ma. 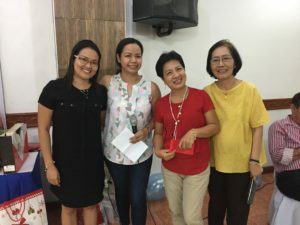 Lina Catering Services , Labangon. 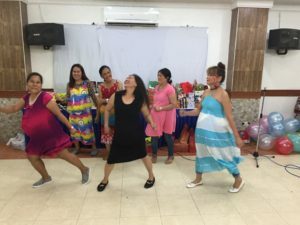 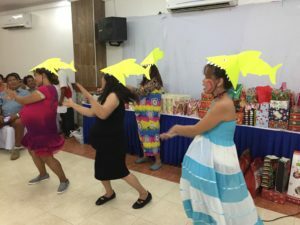 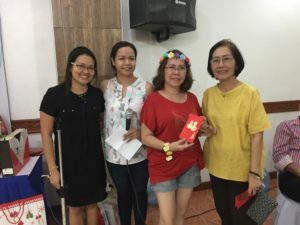 It was a joyous and festive occasion because the energetic members we're all out in their participation in the different activities prepared for them.